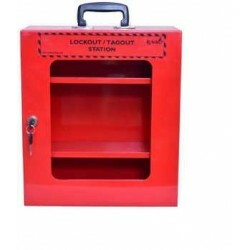 Padlock - Protector Firesafety India Pvt. 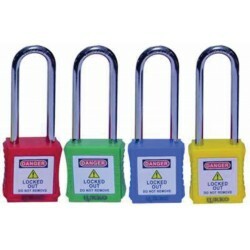 Ltd.
Padlock There are 12 products. 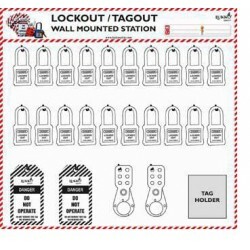 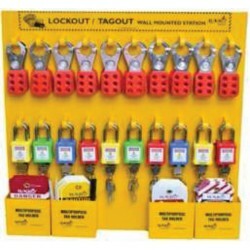 Product Name: Lockout Station 14"x16"x6"
Padlock long shackle 52 mm. 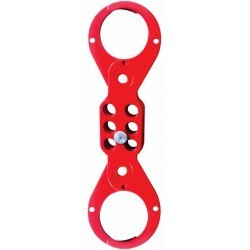 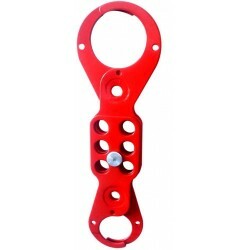 Product Name: Padlock long shackle 52 mm. 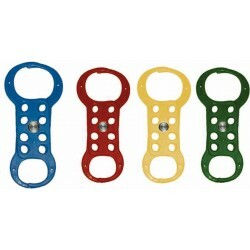 Padlock short shackle 20 mm. 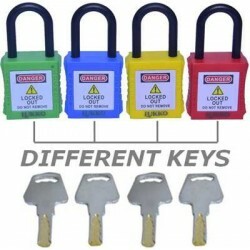 Product Name: Padlock short shackle 20 mm.